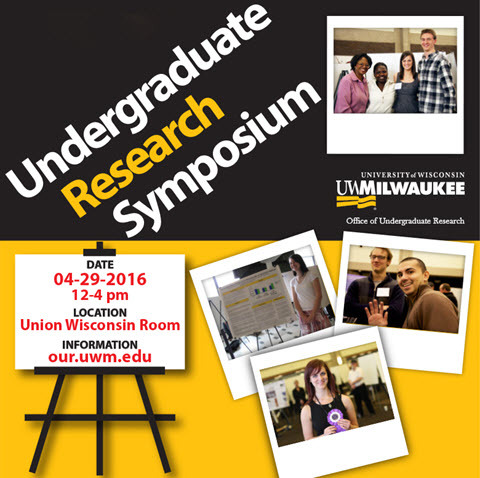 UWM Digital Commons - UWM Undergraduate Research Symposium: Neutralizing bFGF (FGF2) in the Infralimbic Medial Prefrontal Cortex Facilitates Extinction of Cocaine Self-Administration. Drug use induces plastic changes in reward-related brain regions, which may underlie the persistence of drug addiction. Neurotrophic factors, such as basic fibroblast growth factor (bFGF or FGF2), are necessary for neuronal survival, growth, and differentiation, and may mediate drug-induced plastic changes. Following cocaine exposure, bFGF expression is increased in reward-related brain regions, including the infralimbic medial prefrontal cortex (IL-mPFC). The IL-mPFC is necessary for extinction, but the role of bFGF in IL-mPFC during extinction was unknown. Thus, we examined if bFGF protein expression was altered following extinction. Rats were trained to self-administer sucrose, cocaine, or received yoked-saline infusions, before half underwent extinction or not. bFGF protein expression in IL-mPFC was only increased following cocaine self-administration, an effect reversed by extinction. Next, we examined if blocking bFGF in IL-mPFC would facilitate extinction. Following self-administration, rats were infused into IL-mPFC with a neutralizing antibody against bFGF prior to four shortened extinction sessions or were returned to home cages. Only blocking infralimbic bFGF prior to extinction facilitated subsequent extinction. These results suggest that over-expression of bFGF in IL-mPFC inhibits extinction, as reducing bFGF during extinction permitted rapid extinction. Therefore, addiction treatment outcomes could be enhanced by reductions in bFGF during treatment.